Hi everyone its me K here with my next book review. 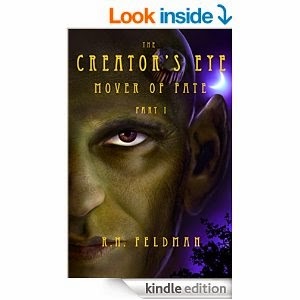 This one is called The Creator's Eye Mover of Fate Part 1 by R.M. Feldman. As with all of my other book reviews this one is available for Kindle for $2.99 here. This book is about a young man named Michael Edwards who lives on an island chain on which people can control matter with their minds. It is protected by a barrier that makes it nearly invisible so unless you sail through it you will miss it. Michael was born in the United States and moved to the island as a refugee with his parents when he was very young. One day Michael sees a horned man being chased by dogs who end up killing the man. Later his hometown is attacked by similar horned men who claim that the first man was a traitor. Michael escapes with a girl who is a similar age as himself. They end up at a family members house who tells him that he is not who he thought he was. One thing that I liked about this book was that this book is fast paced. It gets you hooked on the action from the very beginning. I also had one dislike and that was that some characters just disappear. It is very disappointing that you don't find out what happens to some of the characters. 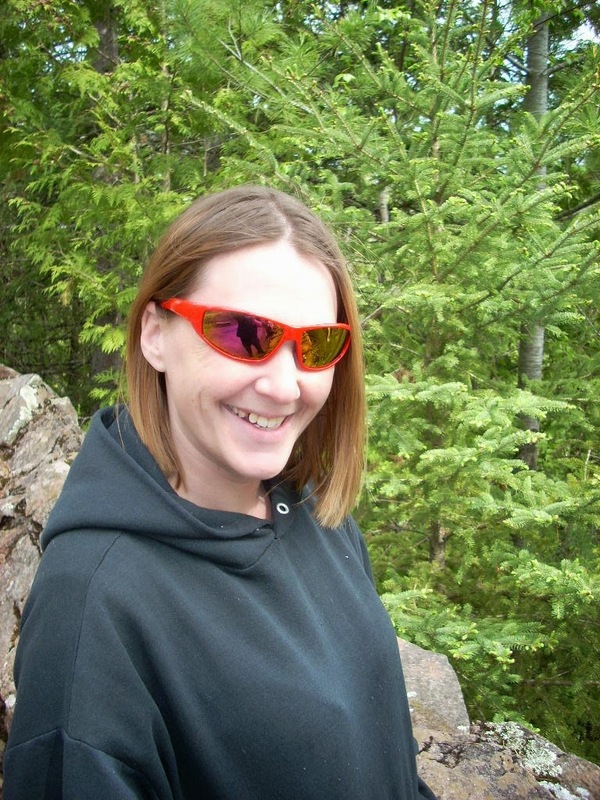 I am working on several more book reviews so keep an eye out for me.